Madewell's Rush Street location anniversary party - let's go! 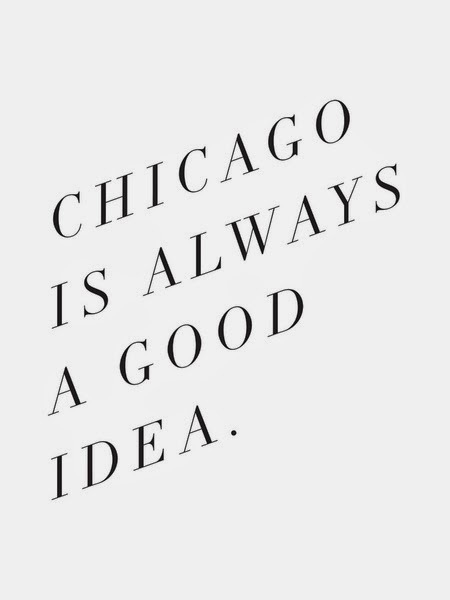 And since one of my favorite Chicago style bloggers (seriously need to get on her calendar for a coffee date) Liz Schneider of Sequins & Stripes is co-hosting their One Year Anniversary shindig for the Rush Street location tomorrow night. Naturally, I plan to attend. Anyone else in Chicago planning to attend the party tonight? If so, let me know so we can say hi to one another in real life!